Take everything but the roast and add it in a blender. Blend until it is all ground up. Add some of the sauce to the bottom of a crock pot. 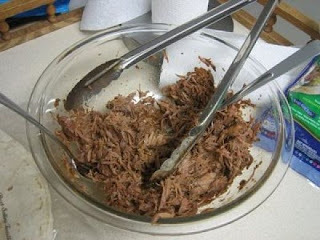 Place roast in the crock and pour the rest of the sauce over the meat. Slow cook for 8-10 hours. 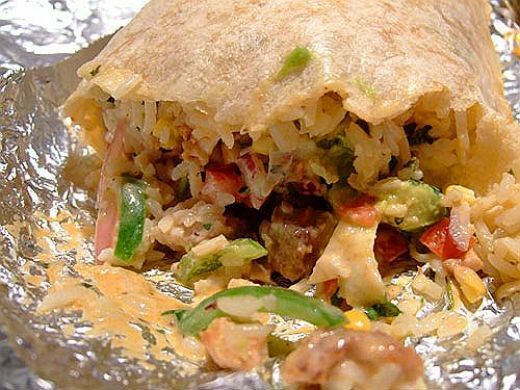 This recipe is spicy and tasty, however it tastes NOTHING like Chipotle barbacoa. At all.